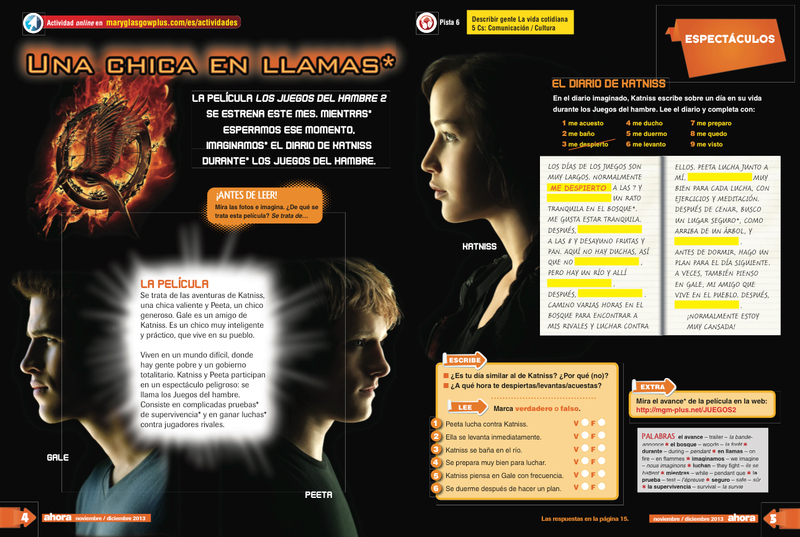 So, this week I was using the Hunger Games article in Ahora to look at reflexive verbs and daily routine. I followed the recommended lesson plan from the magazine, and the starter went down a bomb! From there, I introduced the idea of the diary/blog. They worked cooperatively in groups translating the first part of the text to give them confidence for working with the diary on the following page. There was lots of Pose, Pause, Pounce, and Bounce to constantly consolidate the language they were using and to reaffirm the patterns in reflexive verbs in their minds. 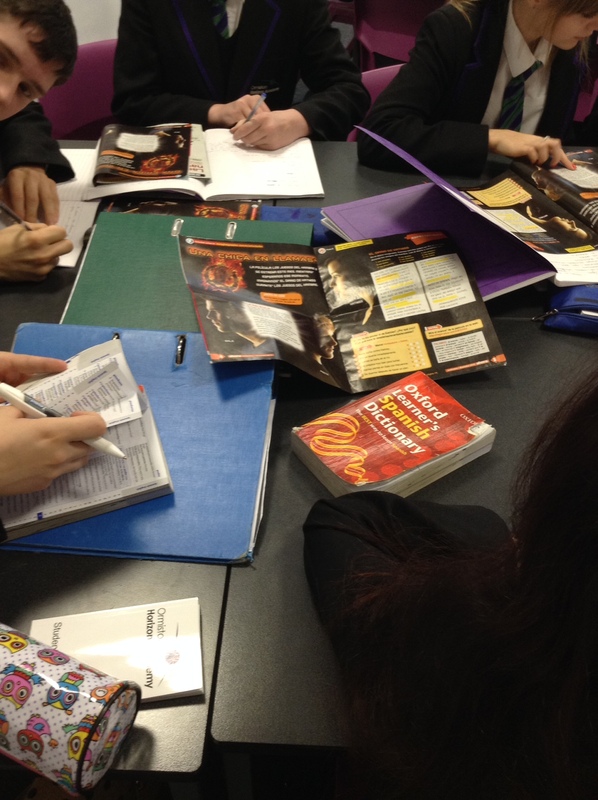 Catching Fire – article and lesson plan! Have you watched the new Hunger Games film yet? We wrote about it in our November/December issue of Ahora. It’s a big hit with teens world-wide, we’re sure your students would love to have an excuse to talk about it in class! And yes, it comes with a lesson plan. Le secret de Polichinelle des prof ? To start our new page of German MFL teaching posts, Britta has written about the beginning of the Christmas season. Not long now until the pre-Christmas season in the German-speaking countries starts. In fact, in Salzburg, Advent is starting today with the opening of the Christmas markets. You will know all about the Christmas idyll, I am sure – hand-crafted Christmas decorations, gingerbread, Stollen and others foods typically eaten at this time of the year… However, there is a more scary side to Christmas and this is centred on the Nikolaus tradition in the German-speaking countries. You may have downloaded our piñata video and watched it with your students. You probably then also downloaded the transcript and did a very simple listening activity in that you asked your students to watch the video and follow the transcript, i.e. to link the sound of the words with their written form. A few days ago, we invited you to join us in writing about the wonderful world of teaching Modern Foreign Languages in secondary school. What better time to start a new language page than the Day of Multilingual Blogging 2013? Today, we give you the French page! To start us off, we asked our colleague Antonia, who also happens to have once been a French teacher, to share with us what she has learned about teaching MFL. She obliged, so here are some of her top tips for teaching teens to speak French! What have Adam Irigoyen, Jake T, Austin, Jasmine Villegas and Victoria Justice in common? Answer: They are all young famous Hollywood celebrities and they all have Latin American roots. From Cuba over to Argentina and from Mexico to Puerto Rico, they all bring some Hispanic culture to Tinsel Town, and they all feature in Mary Glasgow’s ¿Qué Tal? magazine too. Sue’s Year 7s have been working with the article ¡Uau! ¿Son Latinos?. As groups, they had to work out the meaning of the different paragraphs – as you can see and hear in the video. French, English, German – call for blogging MFL teachers! We are thrilled to announce that we will soon be adding pages for French, English and German to our blog, and we would love you to join in and use these pages to post your own teaching ideas. Whether you have testimonies, activities, lesson plans, pictures of classroom displays, student work or performances from your classroom to share with the world, we would love to hear from you. This is your invitation to become one of our guest bloggers! Are you a French, English or German teacher with a MFL classroom story to tell? Do you use Mary Glasgow resources? 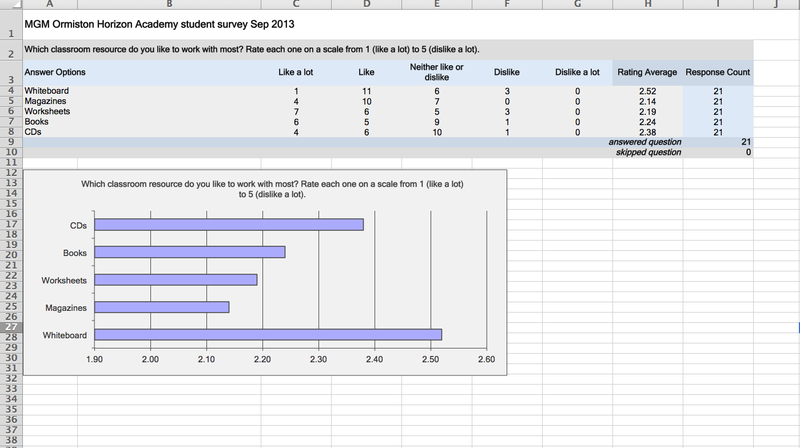 Have your students ever produced work that made you exceptionally proud? Have you created a lesson plan or activities that worked really well and that you have re-used many times? Have you developed a project that your students shared with their school or another community? If the answer to any of these questions is yes and you would like to share your story, your and your students’ work or simply your views on MFL teaching, then please get in touch. Just contact us with your thoughts, pictures or material using our contact us page or email us. We are very much looking forward to hearing from you! Please get involved in what we hope will become a fantastic online resource and community for MFL teachers. 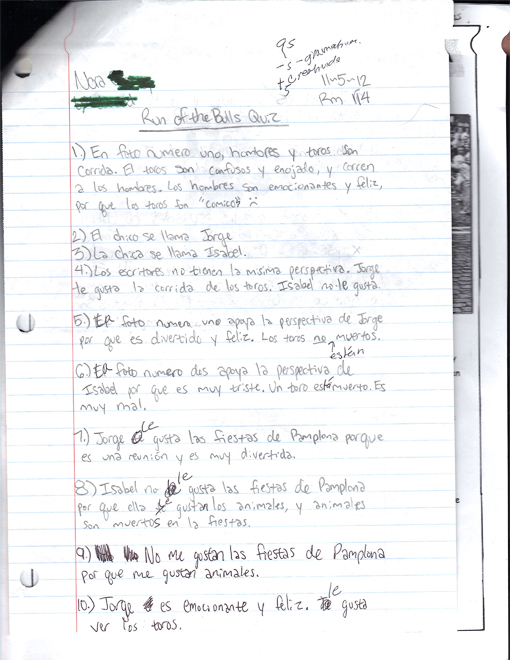 I follow the blog and some of the activities I saw the students doing reminded me of a Mary Glasgow activity my 7th graders did last year. Last year Mary Glasgow magazine featured a story about the fighting of the bulls from Spain (article below the cut). It captured my attention and I ended up creating a whole unit around the topic including a newsletter, visuals and tiered questions for both lower learners and high-end learners. 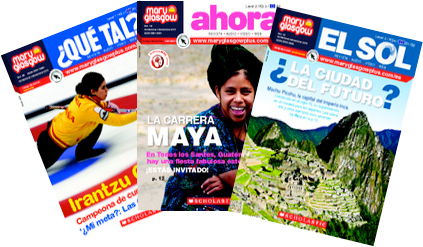 The second issue of the Mary Glasgow magazines is out! Reír es sano – laughing is healthy – is what they say in Spain. To help you restore your energy levels for the count-down to Christmas, we have compiled a list of 9 Spanish jokes – with a linguistic twist. Do you know what it is? 1. ¿Qué le dice el 1 al 10? Para ser como yo, tienes que ser sincero.